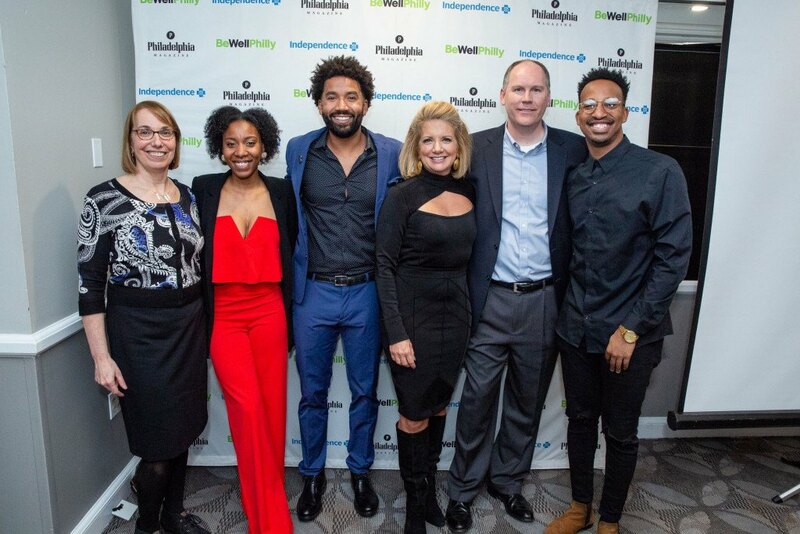 Last night, Be Well Philly and Independence Blue Cross unveiled the Health Hero Challenge winner at a celebratory cocktail party. By Caroline Cunningham·	 11/28/2018, 10:47 a.m.
Marian Uhlman, Alanna Gardner, Wendell Holland, Tracy Davidson, Todd Irwin, and Christian Crosby at a reception to announce the Health Hero Challenge winner on November 27th. Photograph by Theresa Regan. Well, folks, this is it. 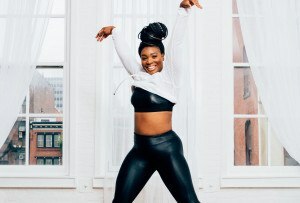 This is the moment we’ve been waiting for since we first opened the nominations for our annual Be Well Philly Health Hero Challenge, sponsored by Independence Blue Cross, in May. After receiving over 400 nominations, narrowing it down to ten semi-finalists, choosing three VIPs to help us spread the word, and multiple rounds of voting, we finally have a winner. Last night, our semi-finalists, past winners, and Philly health industry pros joined us at the Pyramid Club for the big reveal. We first celebrated and thanked our sponsor, Independence Blue Cross, and our three VIPs — Tracy Davidson, Wendell Holland, and Christian Crosby. 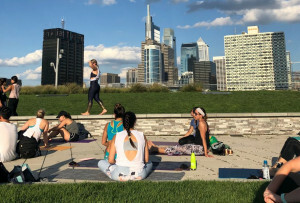 We then announced that NBC10 morning anchor Davidson had won the vote and would be taking home $2,500 for the charity of her choosing, the Philadelphia Freedom Valley YMCA. 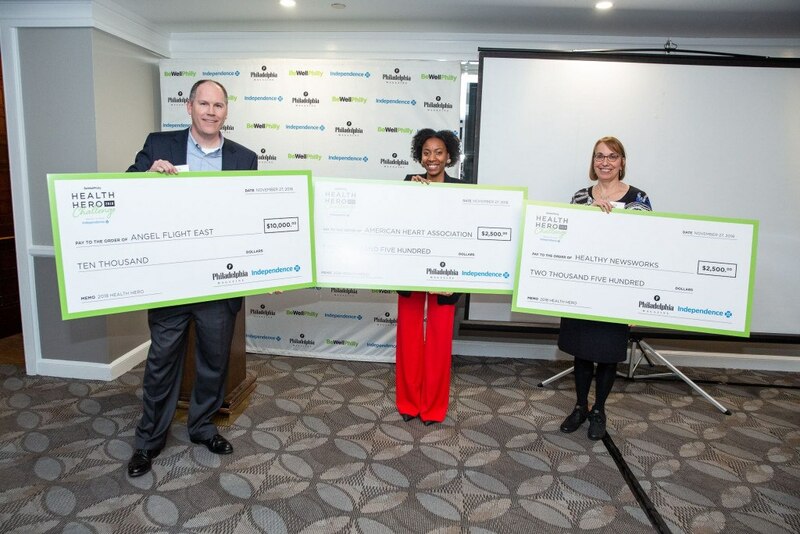 And then, finally, we got down to business: It was time to announce who would be taking home the $10,000 donation to the charity of their choosing, and who would be crowned the 2018 Be Well Philly Health Hero winner. 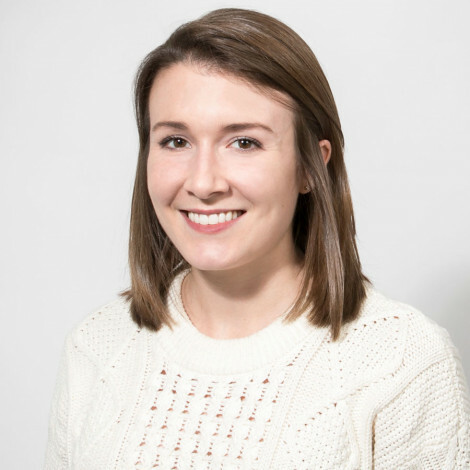 And that person is non other than Irwin, who serves as the president of the board of directors and a volunteer pilot for Angel Flight East, an organization that provides free medical transportation for those needing to travel to access care. 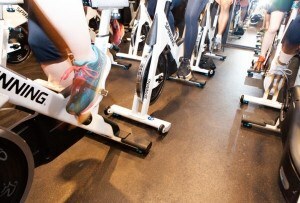 Todd Irwin, Alanna Gardner, and Marian Uhlman were our three Be Well Philly Health Hero Challenge finalists. Photograph by Theresa Regan. 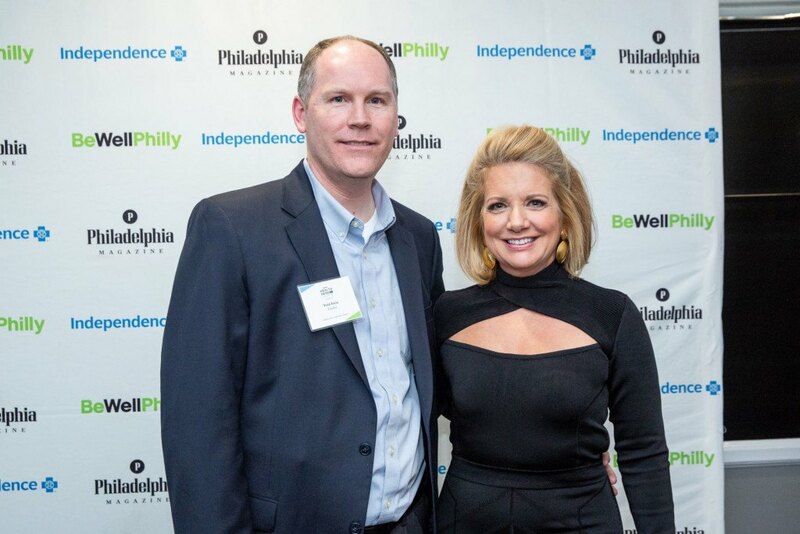 Todd Irwin and Tracy Davidson, our Be Well Philly Health Hero Challenge winner and VIP. Photograph by Theresa Regan. The good news is, our two runners up also went home with a check: Gardner was awarded $2,500 to donate to the American Heart Association, and Marian Uhlman received a $2,500 donation to Healthy NewsWorks. All in all, it was a pretty spectacular night celebrating some amazing Philadelphians. We can’t wait for next year!